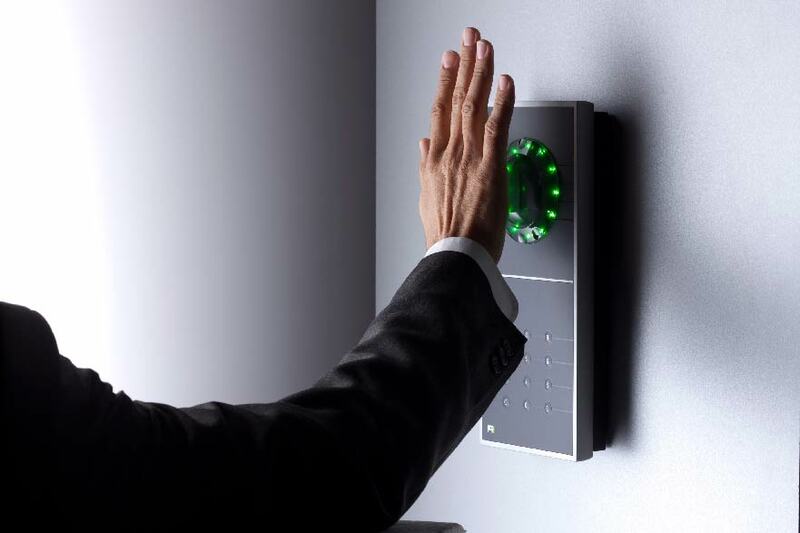 We are proud to provide some of the highest graded and advanced security for this type of service across Europe. 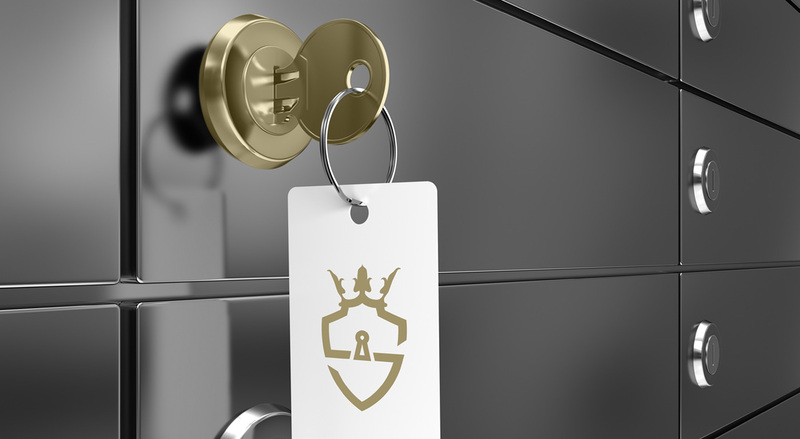 We are passionate about securing your valuables. 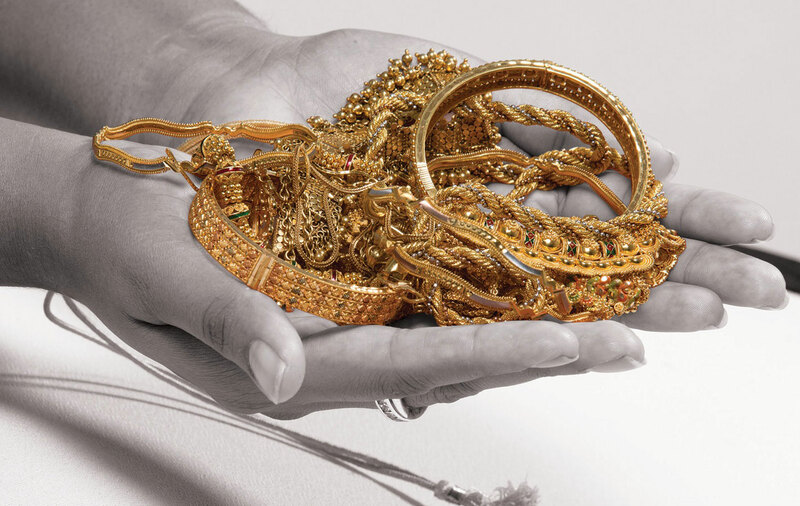 Whether storing jewellery, documents, data, bullion, currency or other valuables, Sovereign is unique in meeting the demands of private clients, families and business partners throughout the London area.